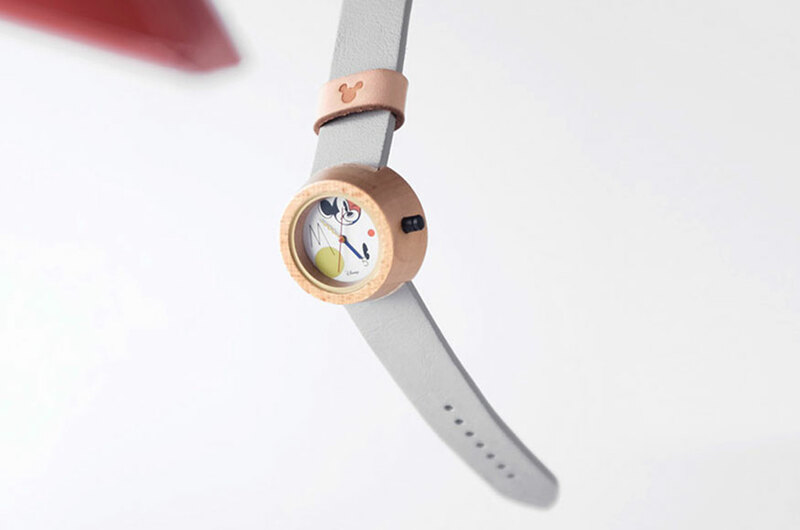 Lima Watch x Disney Project Style - The Watch Co.
Take a closer look at Lima Watch collaboration with Disney. 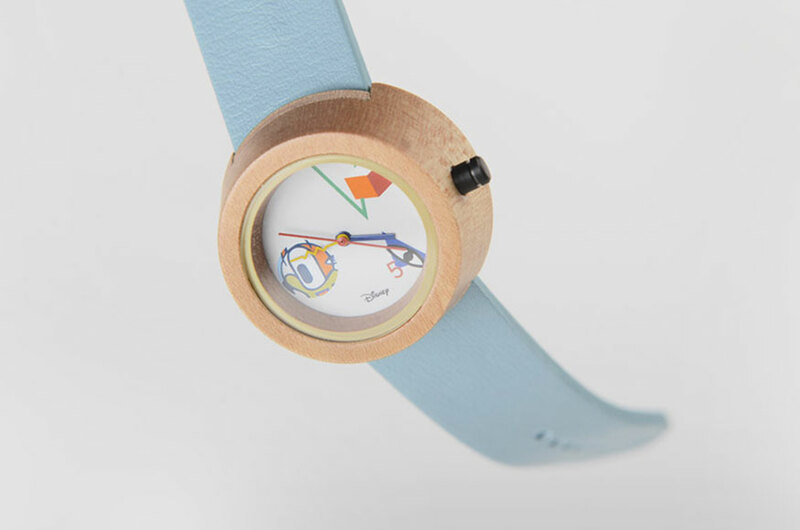 Lima watch is a wooden watch brand and is the first product launched by Lima, a design studio based in Indonesia, which specializes in creating natural & simple lifestyle products. This year, Lima has worked together with Disney Indonesia to create something special. Introducing the official identity of Disney Project Style. A collaboration between Disney Indonesia and Lima watch. Featuring the ever popular Mickey Mouse and his trusted friend, Donald Duck. See the collection here.